Over at Signposts, Matthew Tonks writes about an international conference he attended in Wellington last weekend. The Experience of a Lifetime: People, Personalities and Leaders in the First World War was an excellent arena for learning about a variety of personal war stories: "Twenty four presenters regaled their audience with a range of experiences – from European generals responding to unprecedented mechanical conflict, to Able Seaman John Reardon, a New Zealander who died when the Royal Australian Navy’s submarine disappeared off New Guinea in September 1914." 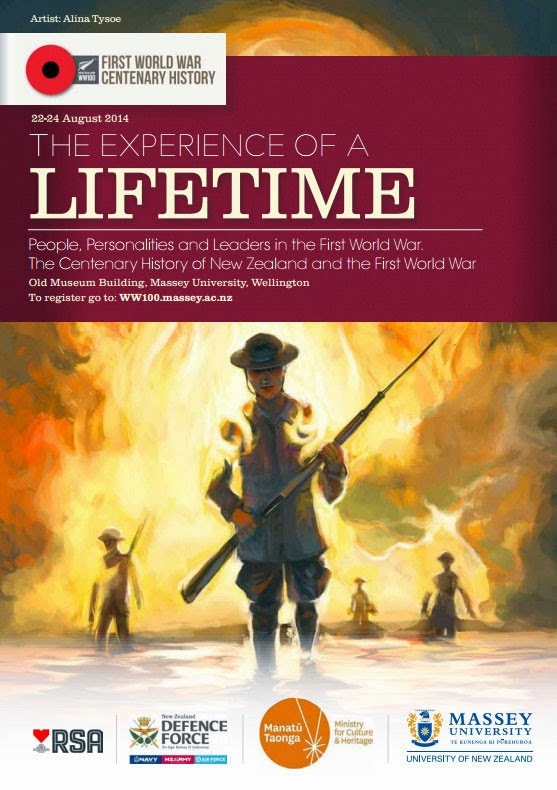 Ref: 'The experience of a lifetime...' conference poster, 22-24 August 2014. 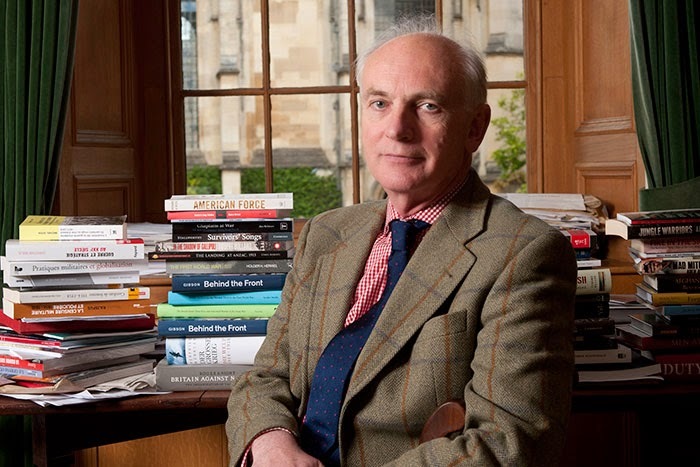 Professor Sir Hew Strachan of Oxford University spoke at the conference and will be speaking at Auckland War Memorial Museum tonight, Friday 29 August, at 7.30pm. The tickets for Sir Hew's talk in the museum auditorium have sold out. However, there are tickets now on sale for seating in the auditorium lobby. Ref: Auckland War Memorial Museum image, Sir Hew Strachan. In the current Sir George Grey Special Collections exhibition 'World War 1914 - 1918' you can read many personal accounts of the First World War. From diary entries, letters and postcards to writing in the form of a novel and poetry. Ref: Wilfrid Wilson Gibson. Battle. 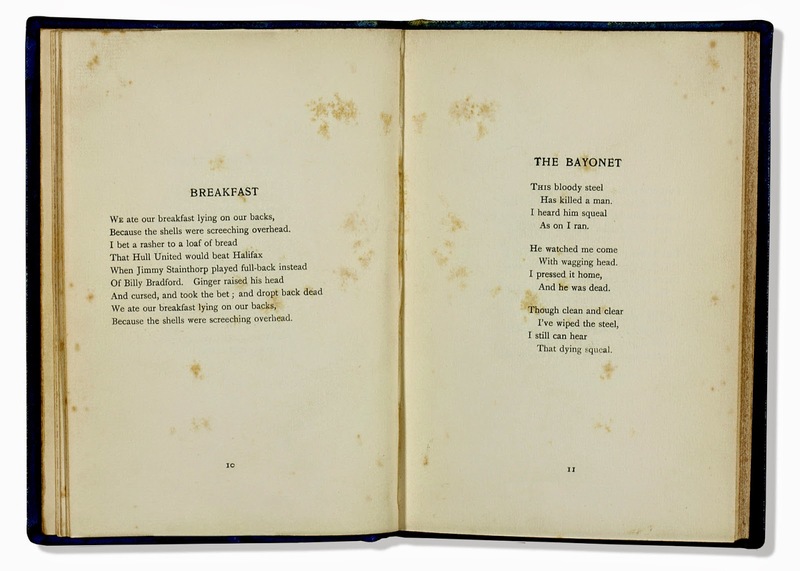 London: Elkin Mathews, 1916. Ref: Postcard. 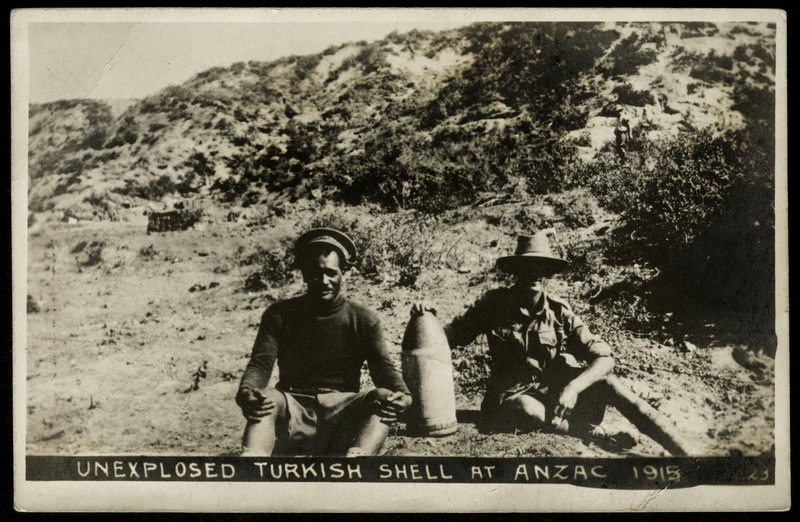 Unexplosed Turkish shell at Anzac 1915. Photo ref: 657-4.